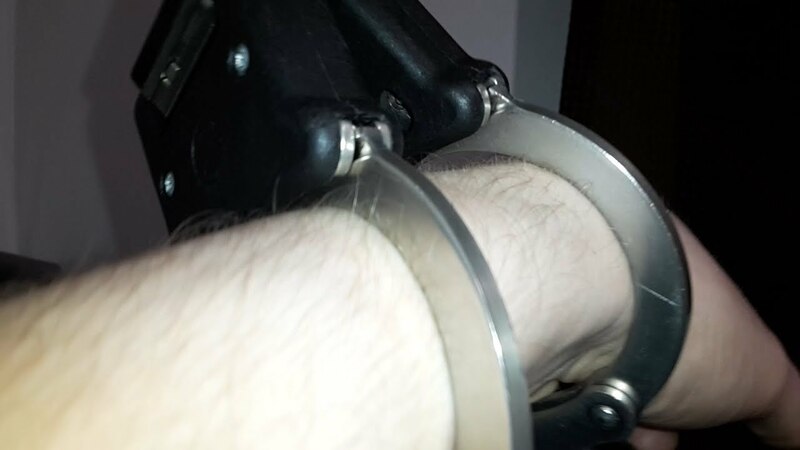 This is an overview of the TCH930 lightweight aluminium (or aluminum if you're in the USA) hinged handcuffs. They are really great quality. The more TCH I buy, the higher the quality feels. Strange how that happens. 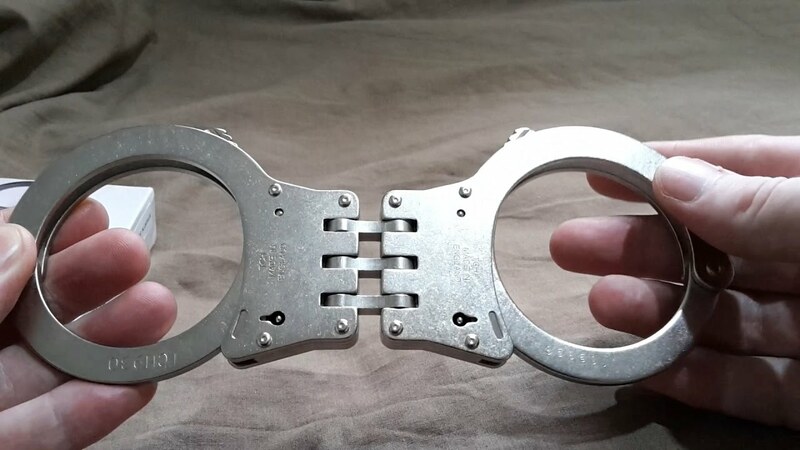 These are decidedly lower weight than any of my other TCH handcuffs. The tolerances are astronomically right. No play or wiggle at all in the ratchet bar when closed and double locked.